Well not for Yours Truly anyway, but for the 2018-2019 Catalog and Idea book. I sent out a newsletter yesterday and mentioned that I would have the current retiring lists here on my website. Now remember…it can be a little confusing. I know, I had to stop and think about a few of these things. All stamps will no longer be offered as a wood option and ALL stamps going forward will be in the “new” sticker style called CLING. We will have two options…cling mount and photopolymer, depending on the set. All current bundles (10% discount) will be discontinued and the stamp and coordinating product may or may not be retiring. Check out the list to be sure. New and different bundles will be offered in the new catalog. All retiring items are only available while supplies last and will be discontinued after June 3. 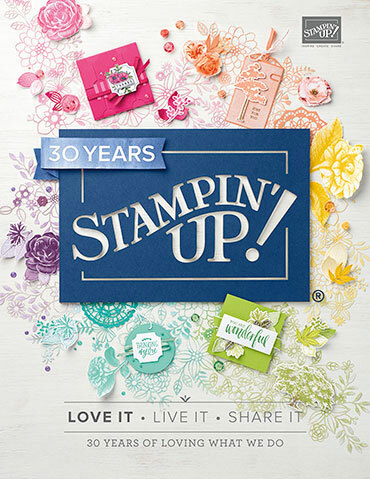 Retiring stamp sets will have a guaranteed availability thru May 24th. Depending on inventory levels, discounts on select products may be introduced on or after May 9th but I’m not sure I would wait around for the price to drop if it’s something you desperately want. I have countless stories of customers looking for product that’s sold out. Don’t forget the retiring In-Colors – Tranquil Tide, Fresh Fig, Berry Burst, Powder PInk, and my favorite, Lemon-Lime Twist – I didn’t call it Lucky Limeade! Just in time for it to retire! 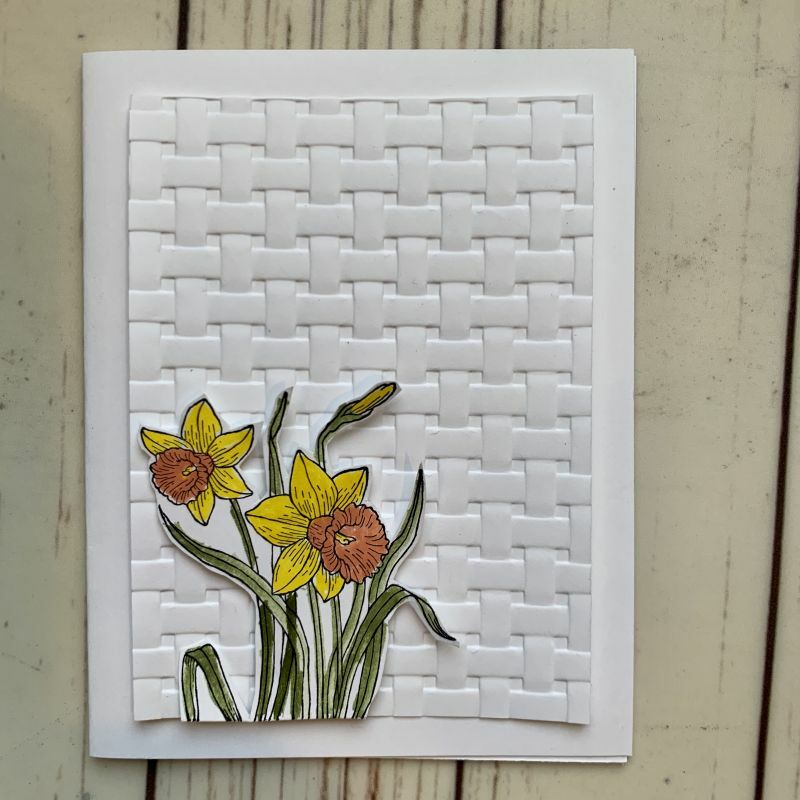 Here’s a quick little card for your Easter Weekend…I used the Pineapple Punch and Grapefruit Grove Markers to color my daffodils. 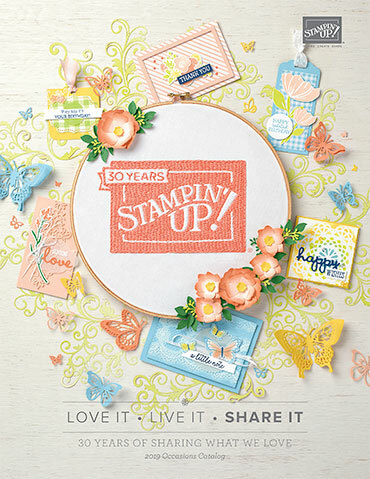 And yes, this set “You’re Inspiring” is on the retiring list. It’s one that I’ve enjoyed using…now, what are YOUR plans for the Holiday Weekend?